2013 is going to be an exciting year. Now that I know you guys enjoy reading my Quests, I'm going to make an effort to do even more of them from here on out. I hope that you have learned a bit about the franchises I've covered so far, as my plan is to inspire others to share their thoughts and feelings with the series of their choice as well (which many of you have done!). Because I'm also doing Mega Man Classic. 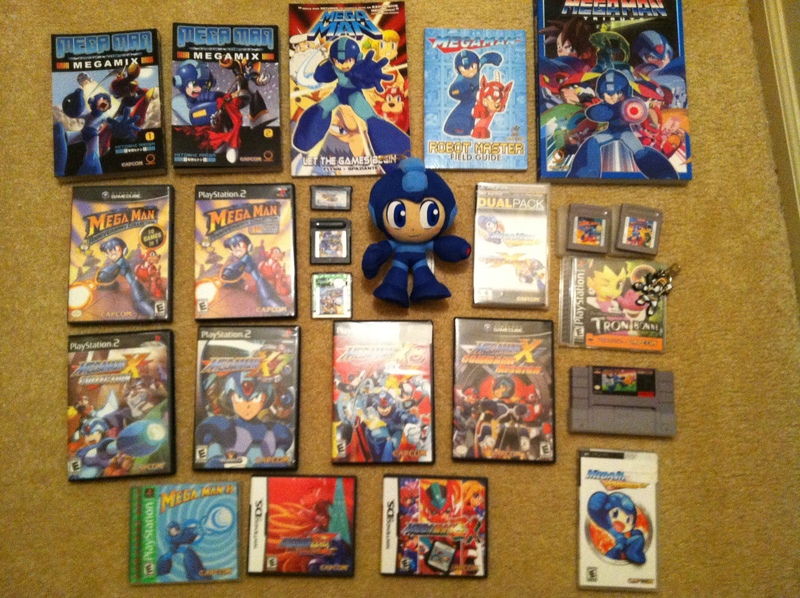 No, but seriously, Mega Man is my favorite franchise, ever, and I want to honor him by playing every US Mega Man game in 2013 -- that includes the X series, and spinoffs (coming later in 2013). I also think that Mega Man X, from a technical standpoint, is one of the best platformers ever made. I'm including the Zero and ZX series in this Quest as well, as they directly tie into, and take place after the X games. If you haven't joined me on my Quests before, the way they work is pretty simple. It's kind of like a retrospective, but rather than just give you an overview of a franchise, I'll generally let you know what I thought of the game when it was released, and what I think of it now. If I didn't provide a complete vision of what the game is like before I replay it, I'll provide an "extended thoughts" section below each applicable entry. I'll update my progress in real time through my blog, and after I finish the entire Quest, I'll share it with you guys on the front page. Mega Man X is one of the best platformers ever made. Period. I've probably beaten it a few hundred times, due to the many "no death" and speedruns I've done over the years with fellow Mega Man fanatics. From the first to the fortieth playthrough, the game retains a unique charm that almost can't be bested. I'd probably liken it to A Link to the Past, and the best way I really can explain it is a "clean" experience, devoid of frustration and bad design. It's simple, yet complex should you decide to go for the shortest run with the most amount of equipment. The concepts of the game (charging your buster, wall climbing, and dashing) are all explained with such simplicity, that anyone could pick it up and play without issue (unlike pretty much every other Mega Man game ever). Armor upgrades are also well-explained, and the mere existence of "upgrading" your character into a progressively cooler looking avatar was fairly unique at the time. The boss designs are also interesting, as are the amazingly themed levels. Who could forget Storm Eagle's awesome airship that explodes as you're raiding it? Or the whimsical feeling of Launch Octopus's completely underwater stage? If you haven't played Mega Man X yet, it's one of *the* marquee games in the franchise, and you need to experience it. While I didn't play X2 nearly as much as X, it was still a staple in my Mega Man replay list, that I heartily enjoy to this day. Although speedruns are a bit less fun trying to get every single upgrade possible due to the increased complexity, the upgrades themselves are incredibly fun, and the levels in which you find them in are very well done. 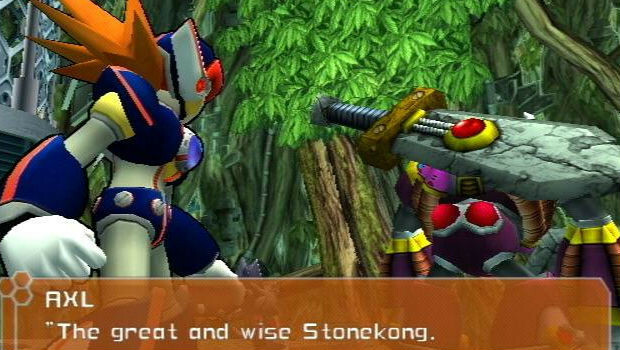 Weapon-wise, X2 was also one of the more unique games, and the upgrade system was vastly improved upon from the first game. Some variety was also introduced, like the chance to pilot vehicles (which was rarely done in the old games -- think Wave Man), and the ability to fight optional bosses (the X-Hunter) to reconstruct Zero. It also featured a number of graphical upgrades due to the Cx4 chip, which helped create the wire-frame and rotation details present in a number of enemies. It was just enough of an upgrade that it didn't takeaway from the original charm. 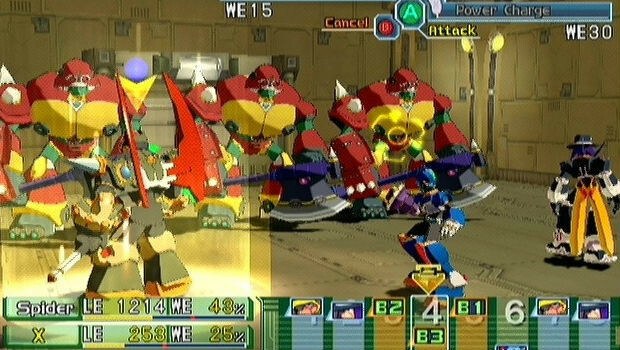 X3 was yet another example of the consistency of the X franchise. 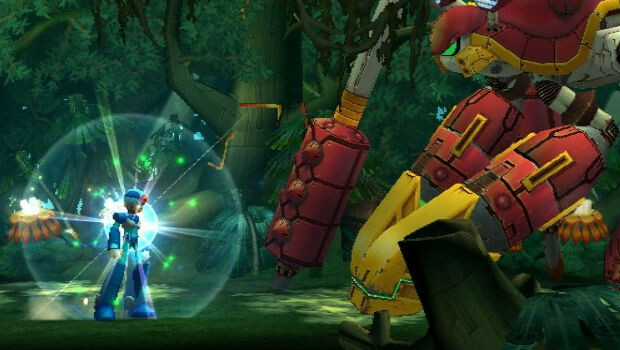 Although the formula was showing some wear and tear, X3 was still an incredibly well-made game that overall felt very clean. 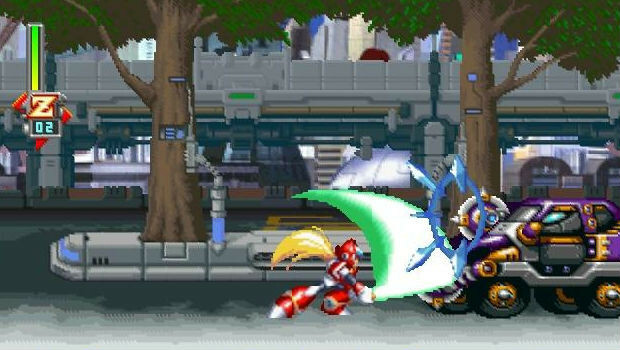 A playable Zero, which would become a staple of the franchise in the future (all the way into his very own game series), mixed up gameplay quite a bit. X wasn't a slouch either, as his new upgrades took things to a brand new level. In addition to his normal armor routine, you could augment *one* of his parts (head, legs, body, and buster) more than the others, through a special "upgrade chip" that could only be applied to a single part at a time. My personal chip of choice was the helmet augmentation, that allowed X to heal and refill his Sub-Tanks by standing still. I'll be playing the X Collection version of X3, which is based on the PlayStation version. It took me a long time to get acclimated to X4. For one, the visuals are a little rough around the edges sometimes, due to the large graphical leap from the SNES to the PlayStation. 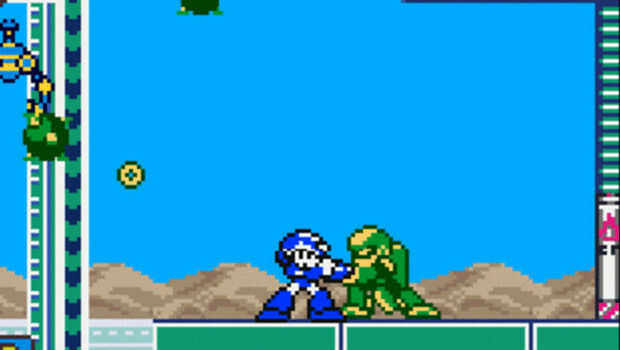 Another thing that took some getting used to is the Robot Masters, and the overall feel of the game's physics. Although the X series was on a new console, it felt very similar to the old games -- even when you compare Mega Man and X's movement side by side on the NES and SNES, they feel the same. But X4 changed the game significantly, and it took some time to really "feel it." Thankfully, after a number of speedruns, I changed my tune, as X4 is a fine addition to the X series. There are a number of homages to other Capcom franchises (Magma Dragoon), and quirks that make the game unique in its own right. Who can forget the biggest quirk of all -- the game's poorly voiced animated cutscenes -- that rivaled even Mega Man 8 in terms of laziness. STOP THE COUP NOW! Unlike X4, I really enjoyed X5 right off the bat. I don't know if it's because of the more colorful graphics, or the more interesting robot masters, or the amazing soundtrack. But for whatever reason, I couldn't get enough of it, and it's one of my favorite games in the X series. The level design is all pretty sound, while the boss fights themselves are interesting and challenging. 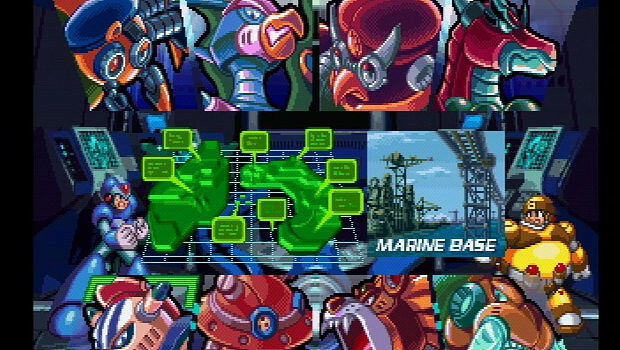 It also features my favorite Sigma levels in the series, and one of my favorite "final set" of stages in general (including Wily). Did I mention how amazing the soundtrack is? This is also the one with the infamous "Guns N' Roses" Robot Master name translation, brought upon by Alyson Court, to pay homage to her then-husband's favorite band. It was also meant to be the last game in the X series, if Inafune had his way. Unfortunately, Capcom had other plans. X6 was where I started to feel the wear and tear of the series. For years Mega Man had given me quality titles, and for the most part, I never really started to become jaded in the slightest. Given the fact that Inafune didn't intend on there ever *being* an X6, you can see where the problems started -- it wasn't a labor of love, like past games had been. Still, it was a fairly standard X game, and while I wouldn't put it near the top of the pile, it was extremely serviceable. It had a great soundtrack, decent level design, and fun boss fights. It's not a very good Mega Man game, but it's a solid platformer. I was a bit jaded by X6, so it took me a while to buy and try X7. Unfortunately, I really didn't enjoy it that much, mostly due to the fact that I couldn't get into the new art style, and nothing about it really felt unique. While X6 had a ton of problems, ultimately it still felt like an X game. X7 really didn't. 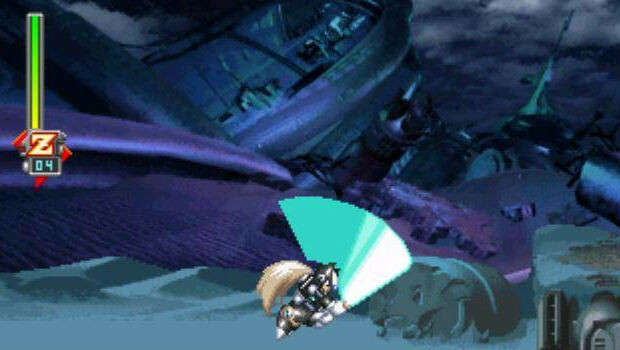 Specifically, X, the main character of the series, was *not* playable from the start, in favor of the newcomer Axl. This right here turned me off almost immediately, as Axl was not fun to play. Capcom really should have stopped making X games after X5, until they had a chance to get their bearings together with Inafune on board. X8 was a huge improvement over X7, even if it didn't truly win me over like the past X games did. 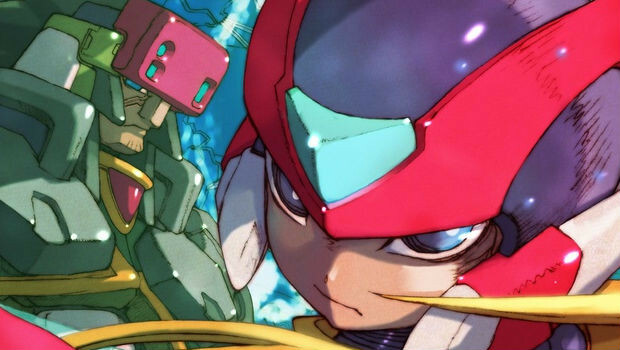 You can mix and match armor, as well as play as X at the start (what a novel concept), alongside of Zero and Axl. Although the levels and characters weren't really "classic" in any sense of the word, X8 fixed a lot of annoying elements of X7, and made it a more traditional experience. I never really got used to the new art style of the series though -- it doesn't look crisp, and really takes me out of the game. Here's hoping one day they provide a true HD look, similar to Hard Corps: Uprising. What an amazing remake for old school and new Mega Man fans alike. I love how Capcom tried to forge a new canon for the series, and even included a really cool OVA to help drive that point home. This remake paid homage to the original, but it also *felt* original -- something remakes rarely accomplish. Like Powered Up, this wasn't simply a cash grab -- it was a worthy addition to the series in its own right. I had remixed areas, a different way to approach hidden items, and some pretty great gameplay to boot. This is a perfect example of how to do a remake right. Command Mission was a bit weird...to say the least. It's not a classic Mega Man game, in the sense that it's actually a turned-based RPG rather than an action platformer. Inafune actually insisted that the Mega Man series not be turned into an RPG, which made it a troubled prospect right out of the gate. Overall, the game wasn't really well received by either fans or newcomers. 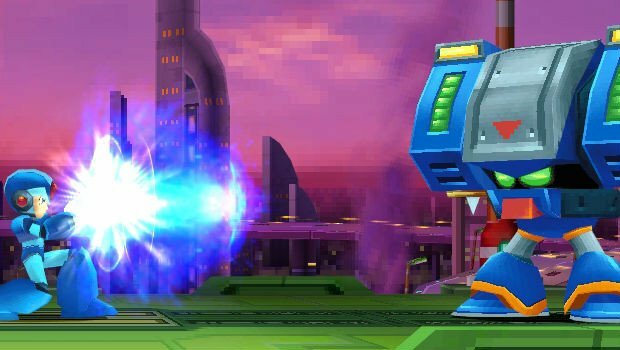 The GameCube and PS2 versions of the game are slightly different, in that the GameCube uses GBA functionality, and the PS2 version has a Mega Man X8 demo. For the purposes of this Quest, I'll be playing the GameCube version, as it also features a better frame rate and faster loading times. There were a lot of problems with Xtreme. Unlike the Game Boy games, the art style really didn't match the original source material. There were also a number of translation problems (kwehehehe), and a whole host of glitches. 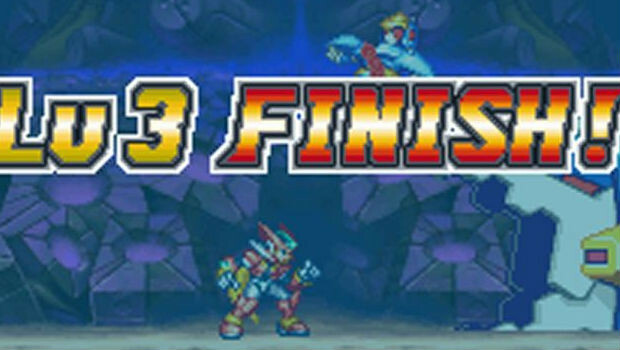 But still, this was Mega Man X on the go, and it was the only way you could get it at the time. Xtreme and Xtreme 2 are pretty cut and dry honestly -- they're flawed, but decent portable compilations of a handful of the X series. Capcom tried to incorporate them into the main storyline, but the "Shadow Hunter" nonsense narrative didn't really make any sense, and didn't really stick. A lot of the same problems plagued Xtreme 2. You could play as Zero, which is a huge plus, but the game ultimately feels very cheap, and outsourced (even though it wasn't). One cool new aspect of the series was the addition of unlockables, which allowed you to play the game on a harder difficulty, and eventually unlock a boss rush mode. This simple bonus would have no doubt added a lot of replay value to past Mega Man games, and it's welcome in Xtreme 2. 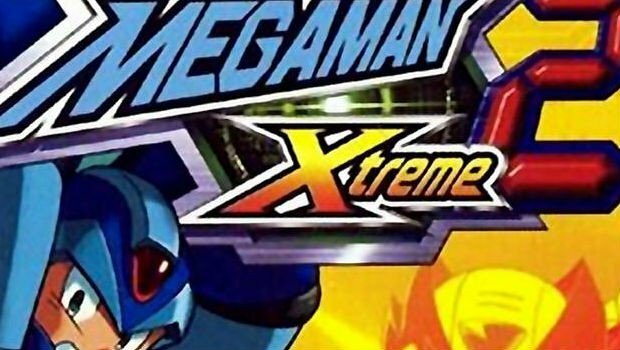 I wouldn't recommend the Xtreme series anyone but the hardiest of Mega Man X fans -- if you can overlook some major issues, you'll have a good time. The Zero series takes place 100 years after the X series. 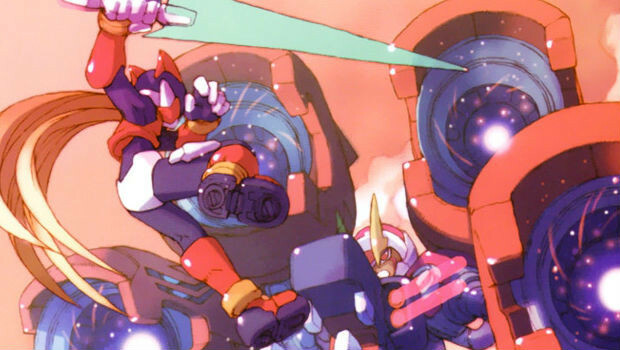 Zero was a worthy addition to the Mega Man franchise for many reasons. For one thing, it has an actual end. It also had a cool ranking system that made boss fights more difficult the better you were doing, and a neat ability system that felt more like an RPG than in the past (there's no power absorbing in this one). It was also open-world. Wait, what? An open-world Mega Man game? Yep, that happened. Inafune put his heart and soul into this series, and it really shows. It tries to do new things, it has a new wonderful art style, and it continues the storyline found in the X series. In short, it's a great way to cater to both old and new fans alike, and it really succeeded in taking off with three full sequels and two spiritual successors. 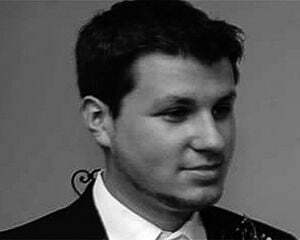 The addition of a New Game+ and a Hard Mode also don't hurt. I'll be honest -- I didn't really get into the Zero series as much as I would have hoped when I was younger. As a result, I barely remember beating Zero 2-4, but of course I'll rectify that mistake with this Quest. It took some getting used to since Zero 2 is not as open as its predecessor, but it's still a fine game in its own right. There's also the new "Form" mechanic, which basically allow you to change Zero's abilities to suit your needs, sometimes at the cost of attack power or special attacks. I also really enjoyed the ability to unlock new EX Skills by beating levels with a high rank, as it rewards you for your skill level. I would consider Zero 2 one of the more difficult entries in the Mega Man franchise, which felt extremely rewarding. Same deal as Zero 2 -- I can't wait to crack this one open. Although the game didn't wow me -- it's more of the same from the first two games -- the ever entertaining Zero series fails to disappoint. Functionally, the game is basically the same as the second one, with some minor differences in regards to how you equip bonuses and items. Zero 3 has a new concept called "Cyberspace," that feels fairly uninspired visually. Zero 3 also has tons of mini-games and unlockables, should you decide to beat the game multiple times to get everything. Content-wise, it's possibly the most complete package in the Zero series. Although I remember the scarring ending fairly well, I'm excited to truly recall some exciting gameplay experiences as well. For the first time, Zero 4 includes an Easy Mode, which makes it significantly more accessible than the other games in the series. 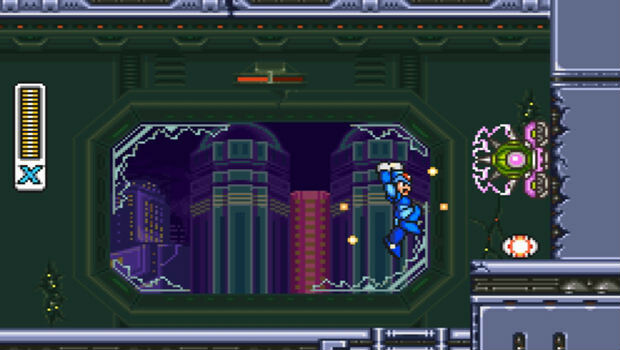 The "weather system" also allows players to change the parameters of a level -- think Mega Man X, where beating stages in a certain order would make others easier -- to potentially tweak the difficulty even more if you opt not to play on Easy (since Easy removes weather controls, and thus, removes the ability to collect everything. There's a word for a game like this in today's vernacular: streamlined. It's not always a bad thing for sure, but for some reason, Zero 4 felt a bit less special than the other games in the series, outside of the fairly impactful ending that I won't spoil here. 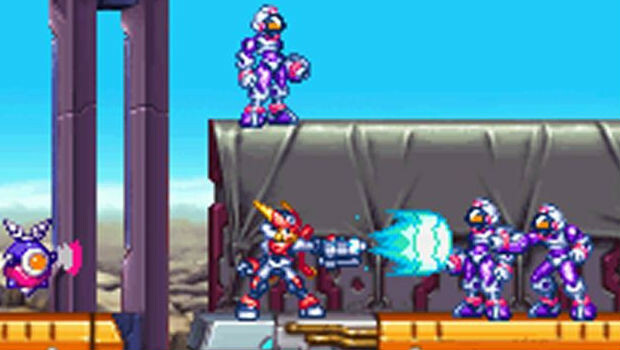 Part of the charm of the Zero series was that it felt so different compared to regular Mega Man games, but with Zero 4, it felt like developer Inti Creates was trying too hard to revert back to the original formula. Still, it isn't a bad game by any means, and is worth playing, if anything just to experience the conclusion of the franchise. 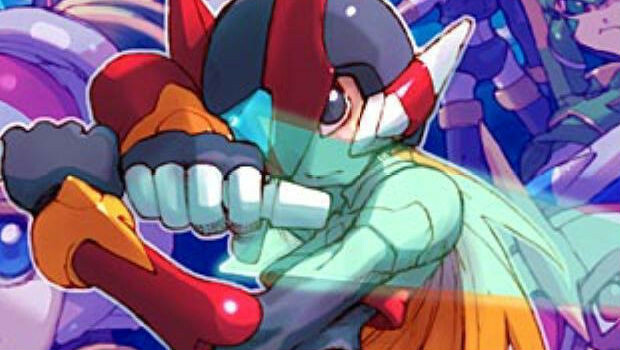 ZX takes place 200 years after the Zero series. For the first time, you could choose between a male or female character (Vent or Aile) in a Mega Man game. 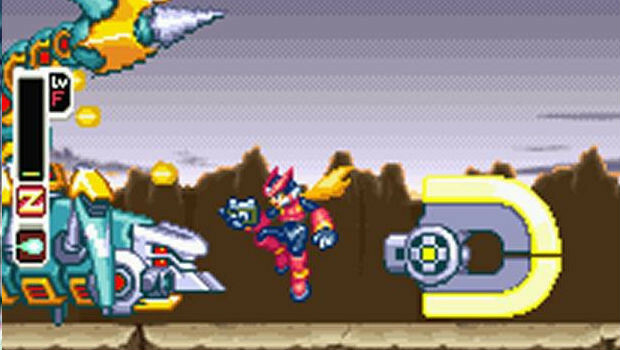 But that wasn't the only thing ZX did differently -- it was also an open-world title like the first Mega Man Zero game, with other elements from the X and Zero series. The game also used a complex ranking system, where you actually scored less points by hitting a boss in its weak spot. Overall, it was a fairly confusing and difficult iteration of the series, which turned a lot of people off, unfortunately. Specifically, the map was very difficult to read and resulted in a lot of lost time trying to figure out where you were. For the longest time, I always got ZX and its sequel, ZX Advent, confused. They essentially felt the same, as I picked them both up on the same day. That's probably part of the reason why people passed them over, and the ZX series stopped after a mere two games. Even so, ZX had a lot of cool ideas, like the ability to play as different "models," that resembled X, Zero, and a lot more at will. Advent was even more complicated than ZX, but it brought over a number of improvements. For one, it had about twice as many playable forms, and the world is even bigger and more complex. While this may seem like a bad thing, the more varied gameplay helped make Advent the more fun of the two, and the map system was vastly improved to keep track of the sprawling world. 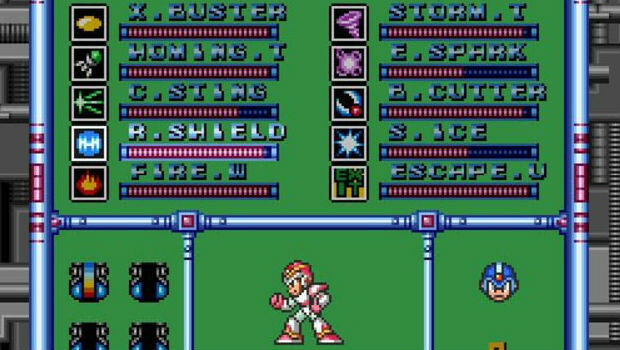 One major bonus (and possibly a selling point all on its own) is the addition of the bonus mini-game "Model (a, or ancient)," which functions as a very well made playable old school Mega Man game. It also has a secret ending, in-game achievements (medals), and a quiz game. If you can deal with the game's open world setting and extreme difficulty, you may get a lot out of the ZX series -- specifically with the superior Advent. Personally, I prefer the Mega Man Classic series to the X games. They're simple, easy to get into games that are consistently solid in quality -- plus I prefer many of the "Man" Robot Master designs over the Mavericks in X -- and character design is a major reason why I love the Classic games. Still, from an objective standpoint, I would probably be comfortable in claiming that Mega Man X is the best platforming series of all time. 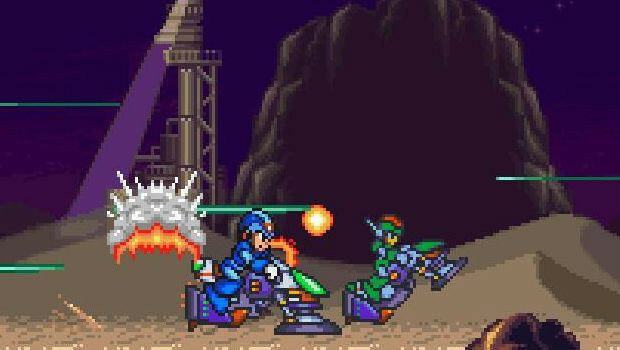 The original Mega Man X is pure gaming bliss, and is comprised of some of the most brilliant design in the entire industry, even to date. Musically, the X series also steps up its game, and collectively contains one of the strongest soundtracks in all of gaming, period. They've also held up a lot better than their Classic counterparts, to the point where I can recommend most of the X series to just about any gamer who enjoys platformers. If you haven't taken the dive yet, Mega Man X is a great place to start -- whether it's Maverick Hunter X on your shiny new Vita, or otherwise.